Curly Strings - a woman and three men from Estonia playing folk music. A small country with a wide musical palette: in Estonia there is a wide scope for unusual sounds between the Poles Arvo Pärt and the festivals with mass choirs. 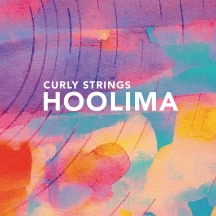 Folk, which has the status of pop amongst the youth scene, is currently being completely renovated - and with the quartet Curly Strings, it is being spiced up with a decent pinch of bluegrass. The woman and three men are one of the most surprising facets of the new sounds in the Baltic States. So there is every chance that the quartet, charged with youthful verve, will soon be able to celebrate its international breakthrough. For this they have their second brand new long player on deck, which bears the title "Hoolima" and has already won the most important folk award in Estonia. The album was produced by Grammy-nominated Casey Driessen and his colleague Dani Castelar, who has already worked with the likes of Michael Jackson and R.E.M. According to the band, the topics on this second album are those that are "close to our hearts". And how much passion and heart has gone into these songs, can be felt in every beat of the ten songs. 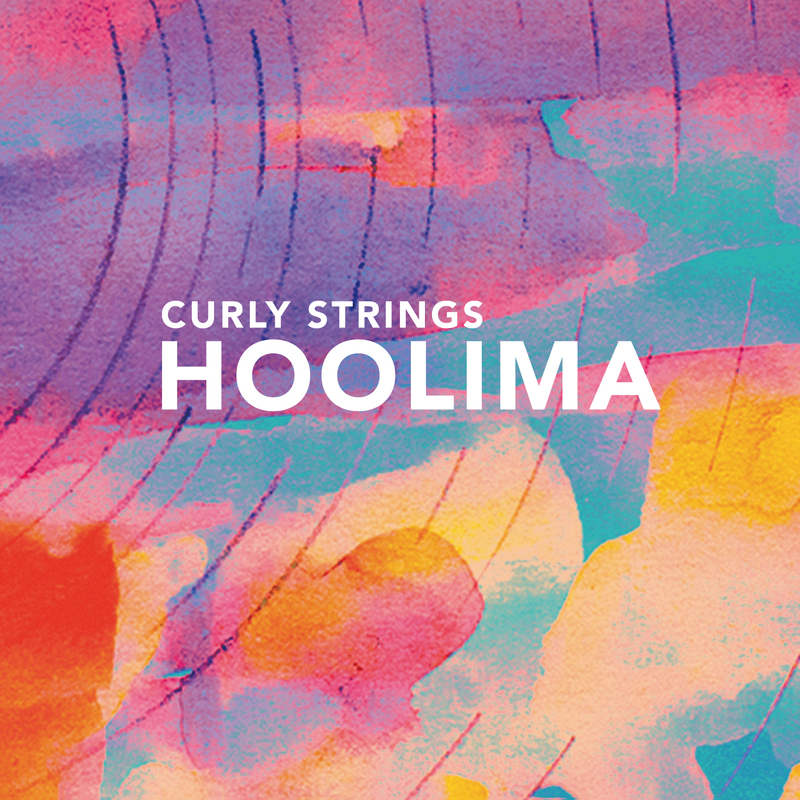 With Curly Strings, blows a fresh breeze out of the east over to us, creating fantastic transatlantic winds on twenty strings.